Many times, the narrative has been the same in terms of speaking about Alabama players from small towns. Andalusia’s own Nico Johnson embodies many of the stereotypes most envision when you think about these types of individuals. Humble, courteous, genuine — a flat out nice guy. The traits and characteristics often instilled early in the homes and more important the communities of young men who encompass the notion that it takes a village to raise a child. Johnson always had the inner ability to make an impact, but it was his outer abilities that afforded him the opportunity to do something special. As a five-star recruit coming out of high school, Johnson didn’t take long to make his college destination known as the star linebacker committed early in the process riding the wave of momentum of the epic 2008 recruiting class Coach Nick Saban hauled in just a few months prior. 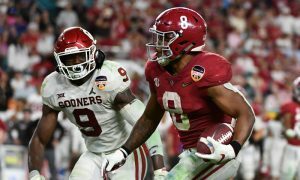 Blessed with a unique skill-set of size, length, lateral movement, and speed — it didn’t take long for Johnson to make a mark on his career and become a critical component to a team destined to win their first national championship for the Tide in 17 years. How it happened was unfortunate, and caused a young boy to grow up fast. 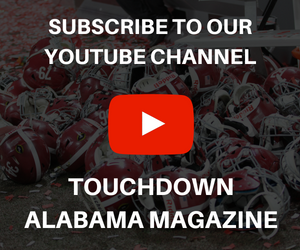 With the 2009 season starting off with a bang, the Tide fired off on its opponents like a leer jet as the defense was looking to propel a team whose offense was predicated on a couple of playmakers operated by a first-year quarterback. 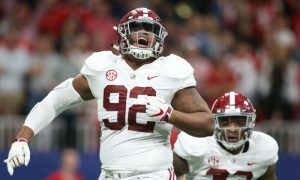 However, as things were just starting to click and Alabama was imposing their will on the defensive side, second year star linebacker Donta’ Hall suffered a season-ending knee injury against Arkansas which forced Saban and the Tide to adjust. Enter true freshman Nico Johnson. 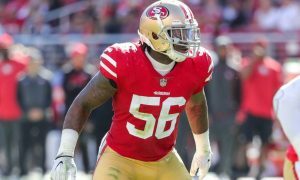 With a newfound responsibility, Johnson was now thrusted into the starting base defense in place of Hightower and was forced to grow up quick. With the help of his mentor Rolando McClain, he filled the shoes nicely and helped Alabama win its first national championship in almost two decades. To say Johnson embarked on something special is an understatement. He was fortunate to end his career with only losing five total games and four bowl game wins with three of them being BCS National Championship rings. The leadership and the selflessness he displayed allowed him to set the example for players behind him most notably C.J. 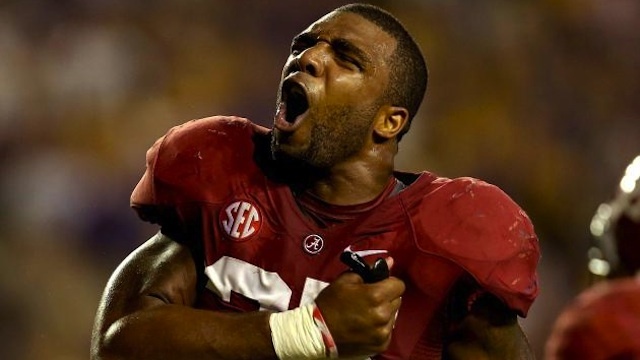 Mosley in which his willingness to teach and mentor just as others did for him, made way for others to have successful careers for the Tide among that linebacker core. However, behind all of the jubilation of a successful college career was met with tribulation. Still, through it all, Johnson was able to overcome and continues to use his mother’s life to inspire others who suffer from this disease. He has a burning desire to help kids who too have diabetes and educate them on ways to fight through it and more importantly, prevent it from happening in the first place. A man with a gentle spirit and heart to care more for others than himself has laid the foundation for what his mother taught in him growing up. While Johnson’s mother may have passed, he honors her daily by giving back and being humble and courteous and playing the game he loves. 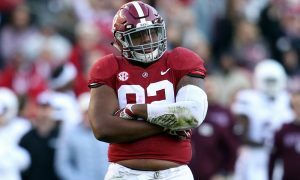 Now, as a member of the Cincinnati Bengals, Johnson looks to take what he learned from Alabama to help his team continue to be a success in the AFC North division. 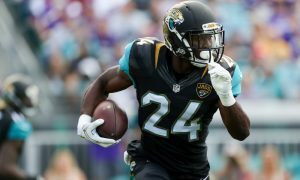 For a team whose had its share of knuckleheads, they found a true diamond in the rough with Johnson and no matter how great his NFL career will be, it just may forever be an afterthought to the character he displays on a daily basis.